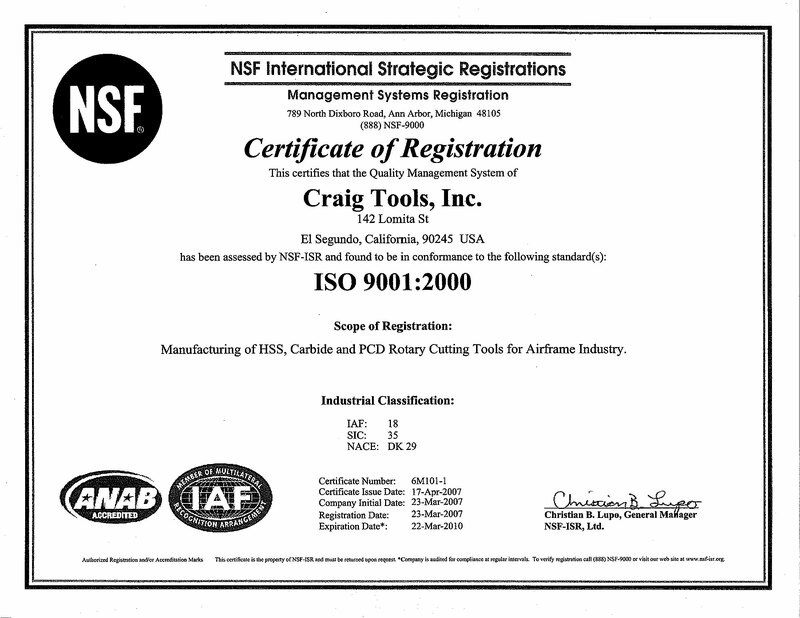 Founded in 1958, Craig Tools, Inc. is a supplier of rotary cutting tools to the manufacturing industry throughout the world. 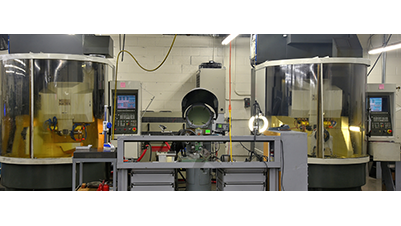 Our focus is on the airframe industry while also serving the automotive, machine tool, hydraulic valve, and machine shop environments. 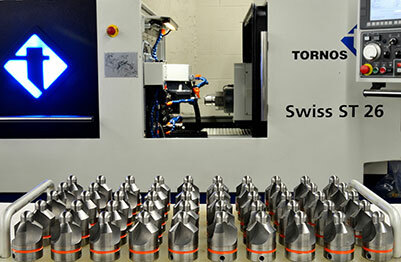 We are a prime source of "microstop" tooling for the major airframe builders and repair facilities around the world. Our product line includes: high speed steel, cobalt steel, solid carbide, carbide tipped, and polycrystalline diamond tools. The fastest growing segment of our product line is solid carbide and polycrystalline diamond (PCD) tooling, which we have developed for composite material applications. This has opened the door to worldwide sales as airframe companies search for solutions to these difficult applications. 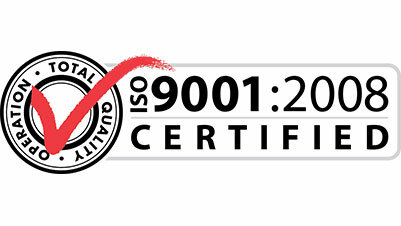 ISO 9001 specifies requirements for a quality management system where an organization needs to demonstrate its ability to consistently provide product that meets customer and applicable regulatory requirements and aims to enhance customer satisfaction through the effective application of the system including processes for continual improvement of the system and the assurance of conformity to customer and applicable regulatory requirements. Our promise is to strive for excellence in our products. 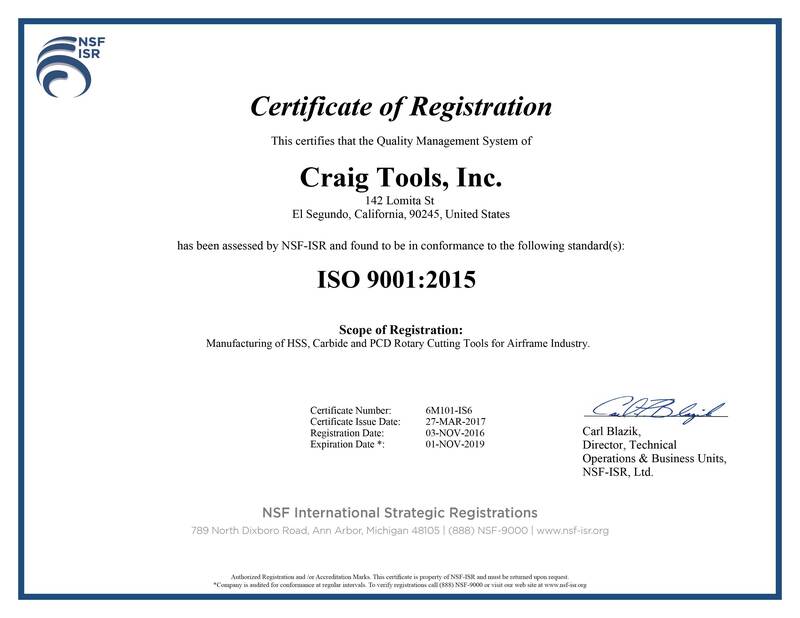 We take pride in the quality of our work and the managing of keeping up to date our ISO 9000 Quality Management requirements. We strive for Continuous Improvement. 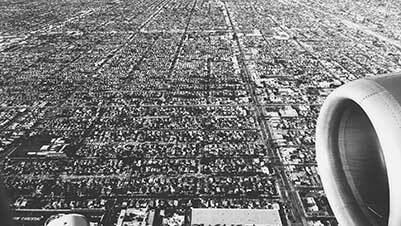 Total Quality and Continuous Improvement are absolute necessities for long term survival in a rapidly evolving global marketplace. A manufacturing business is only as good as its products. Our name and reputation is in every product we create. 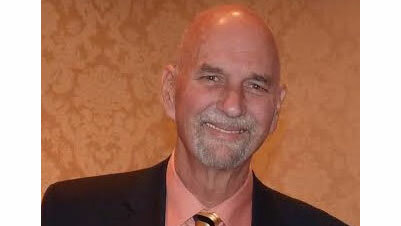 Founder, Gordon Cleveland hires on son, Bill Cleveland. Craig Tools acquires it's first computer a Basic Four Mini Computer. Craig Tools breaks ground for new building in El Segundo, CA. 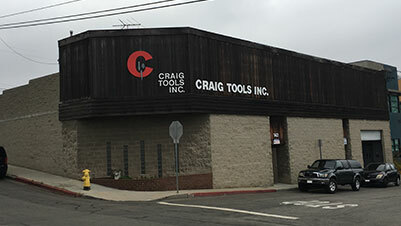 Craig Tools moves into permanent office and manufacturing building. 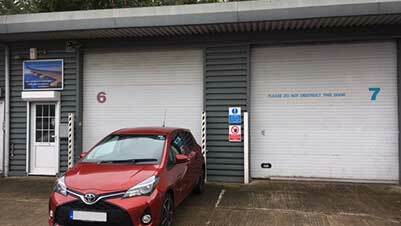 Craig Tools sets up distribution company in England. 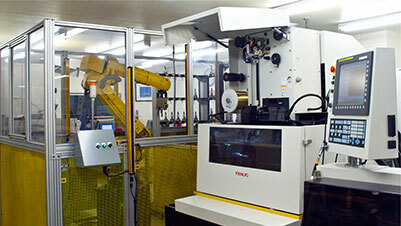 Craig Tools acquires assets of California Aircraft Tool Co.
Craig Tools acquired first EDM for manufacturing.